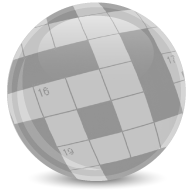 Play these online crossword games. Choose from the puzzles below. If you are logged in you can print them too!